Join this special fundraising event in support of our children's needs, their future and their ability to thrive. 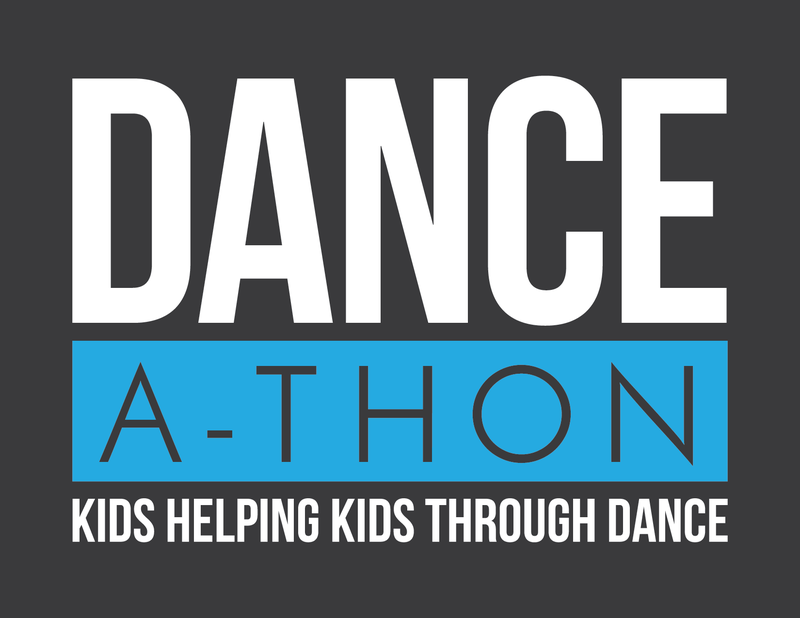 Benefitting Dancers Against Cancer & Dance Discovery Foundation. Through Dance we can make a difference #DanceGIVES! !